Body: Figured Sapele with African Walnut inlayed sound hole ring. 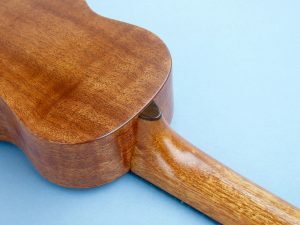 Curved back. 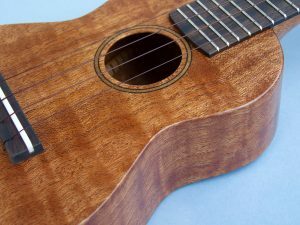 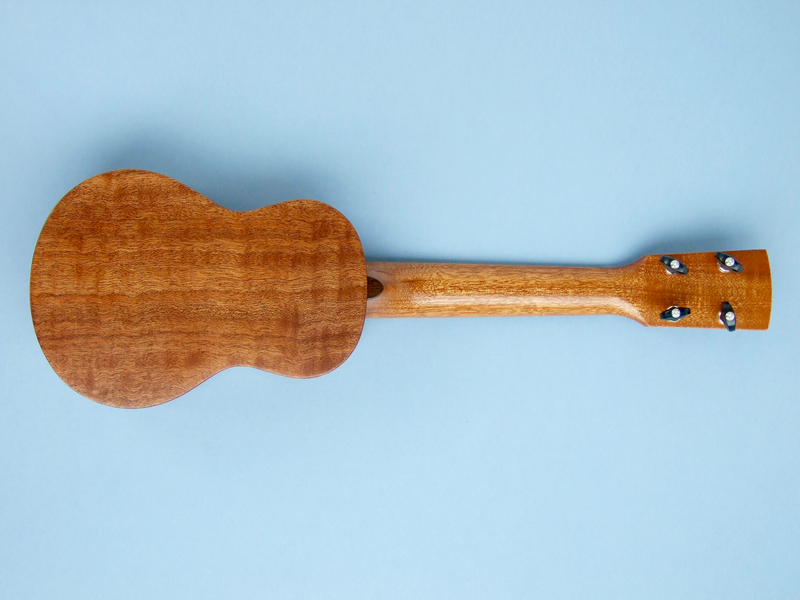 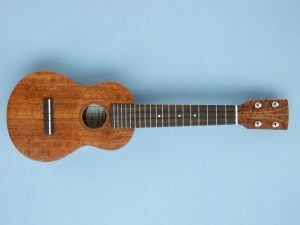 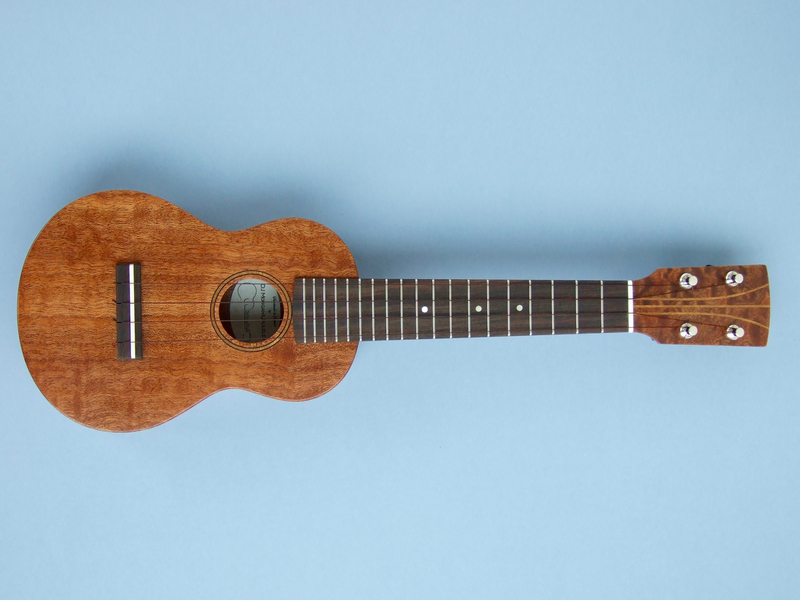 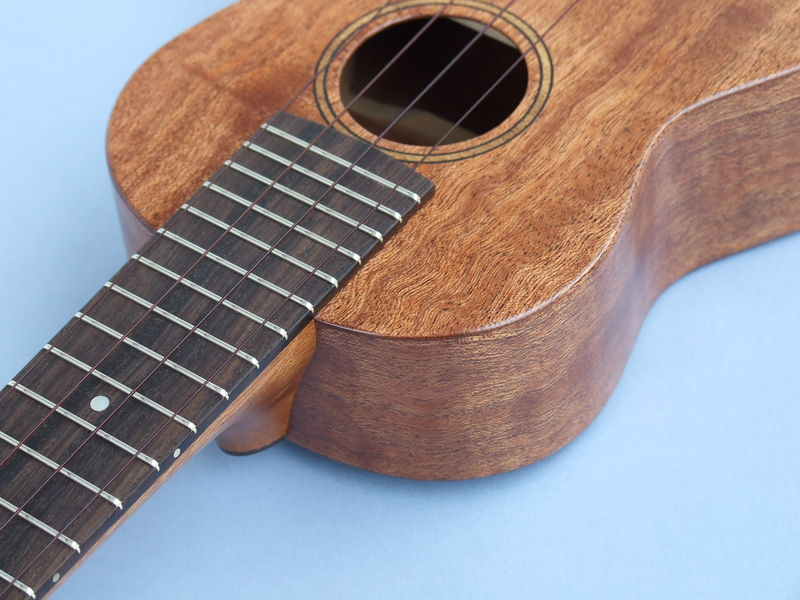 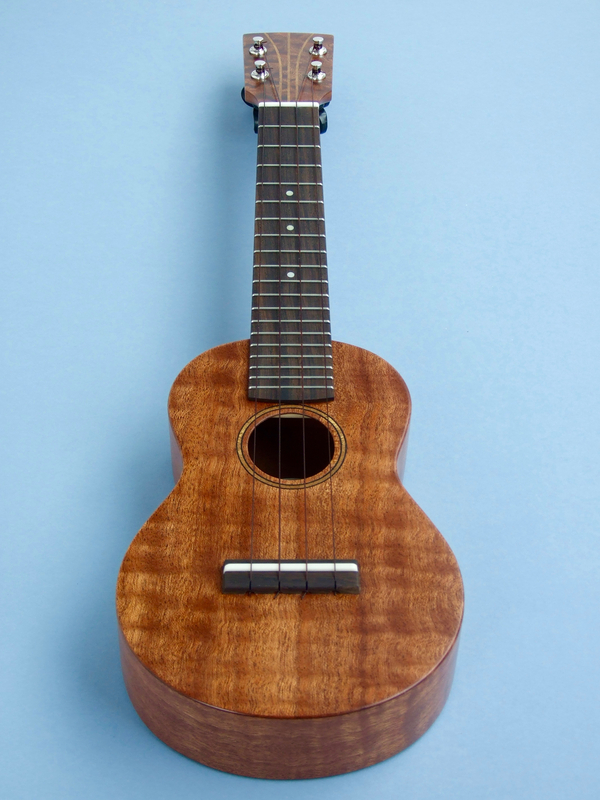 Neck: African Mahogany with a figured Sapele peg head facing and African Walnut detail. 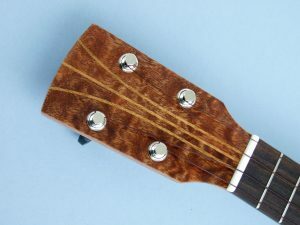 Fretboard: South African Leadwood with abalone fret inlays, abalone side dots and a corian nut. 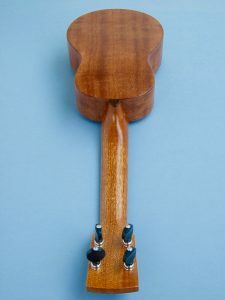 Bridge: South African Leadwood with a corian saddle. 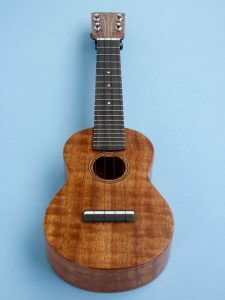 Sold: £475.00 including hard shell case and postage within mainland UK.